Brad Shepik will be making a rare Seattle appearance with his trio here at the Royal Room! A Northwest native, Shepik has played with Paul Motian, Bob Brookmeyer, Carla Bley, Charlie Haden, Joey Baron, Dave Douglas, Pachora, Paradox Trio, Combo Nuvo, Yuri Yunakov, Simon Shaheen, and the great James Knapp, among others. He’ll be joined by his former bandmate and bass stalwart of Seattle, Phil Sparks, and the venerable Greg Campbell on drums. There are jazz festivals at each end of the Salish Sea this week, from The American Classic Jazz Festival in Lacey to the Vancouver International Jazz Festival. 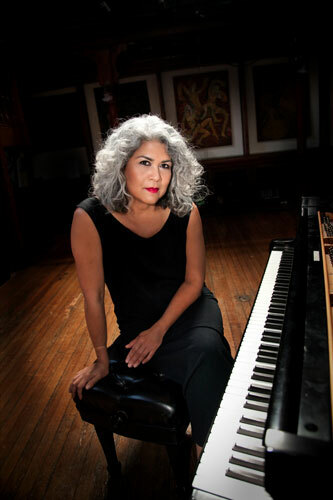 There’s also jazz in the Seattle area ranging from the ambitious Alchemy Project premiering original music by Sumi Tonooka, Erica Lindsay, Salim Washington, David Arend and Samantha Boshnack with Max Wood and Willem De Koch, playing at The Royal Room Sunday. And the Danny Kolke Trio has invited eleven bass players to play at the trio’s regular Sunday night gig at Boxley’s in North Bend Sunday. Was Danny inspired by Joe Venuti? Pianist Satoko Fujii, well-known for her daring big band that includes Seattle alumnae Briggan Krauss, Andy Laster and Aaron Alexander, is in town Saturday in a smaller configuration, the New Trio + 1, with Todd Nicholson (bass), Yoshi Shutto (drums) and Kappa Maki (trumpet). Originally from Japan, Fujii earned degrees at the Berklee College and New England Conservatory and has become a strikingly productive and imaginative member of the international avant-garde. A pianist who plays the inside and outside of the instrument with equal conviction, Fujii can wax abstract and bombastic but also has a meditative side and a lovely lyrical streak, evident in “Gen Himmel,” her ravishing requiem for her late bass player, Norikatsu Koreyasu. Fujii performs at 6:30 p.m. Saturday, June 21, at the Royal Room, 5000 Rainier Ave. S., Seattle; no cover (206-906-9920 or http://theroyalroomseattle.com). 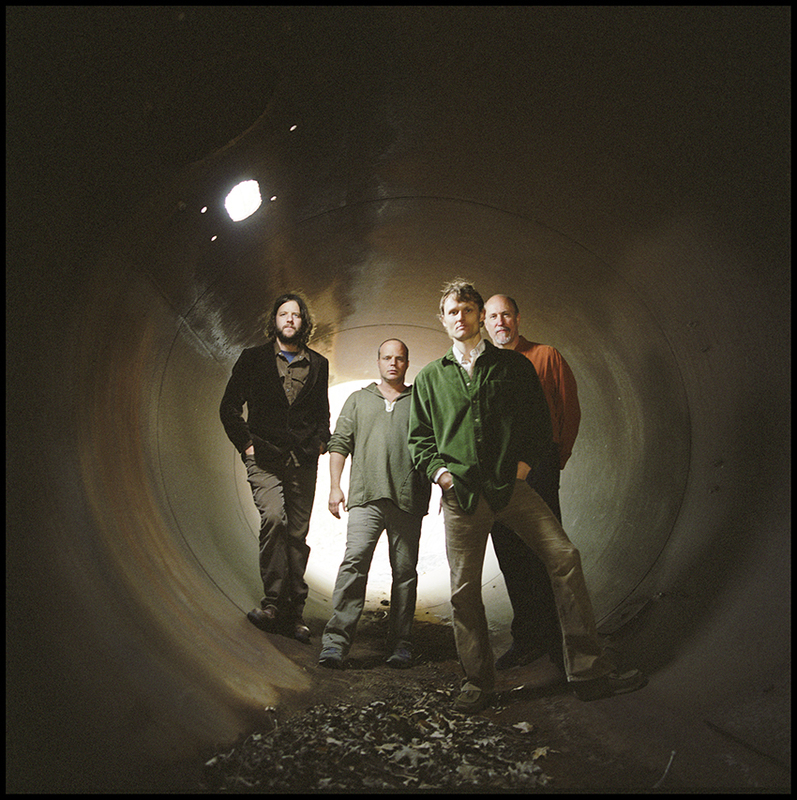 Woodland Park Zoo’s Summer Concert Series kicks off on June 18 with a jazz-centric show featuring Medeski, Scofield, Martin & Wood. For more information on the show, click here. Tickets can be purchased on the Zoo’s website. 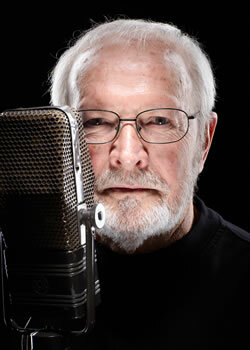 For Northwest jazz lovers, the resonant, friendly voice of Jim Wilke is the sound of jazz, so it was a shock to hear that after 30 years, the affable, bearded broadcaster is leaving as host of the nationally broadcast program, “Jazz After Hours,” heard locally on KPLU Friday and Saturday from midnight to 5 a.m. In an email Wednesday morning, Wilke said he wasn’t leaving for any particular reason. I guess after all these years he’s earned a vacation! Though Wilke is leaving “Jazz After Hours,” his popular local show, “Jazz Northwest” (also on KPLU, Sundays from 2 – 3 p.m.), which highlights live recordings of Northwest jazz musicians, will continue. PRI will also continue broadcasting “Jazz After Hours” with a new host whose name will be familiar to jazz heads in the area. Jeff Hanley, former program director for KJZZ, which broadcast locally for many years, is the new host. from Earshot Jazz: Saxophonist Greg Sinibaldi presents his UW masters recital, at the Royal Room, Wednesday, June 11, 8pm. Sinibaldi presents a piece based on Sylvia Plath’s Ariel as well as several of his new compositions. Sinibaldi also studied at the New England Conservatory with the likes of George Garzone, Jimmy Guiffre, and Joe Maneri. In this UW band: Greg Sinibaldi (tenor sax), Cuong Vu (trumpet), Steve Moore (keyboards), Carmen Rothwell (bass), Ted Poor (drums). Trumpeters Ray Vega (East Coast) and Thomas Marriott (West Coast) have joined forces once again for the newest edition of their East-West Trumpet Summit with pianist George Colligan, bassist Phil Sparks and drummer Matt Jorgensen.